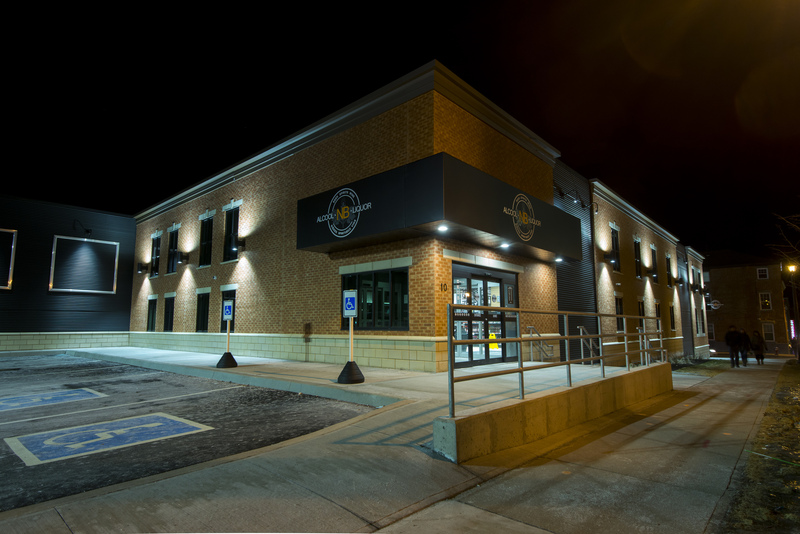 In 2016, FCC Construction began working with Commercial Properties Limited to develop a design-build proposal for a NB Liquor retail store in uptown Saint John. 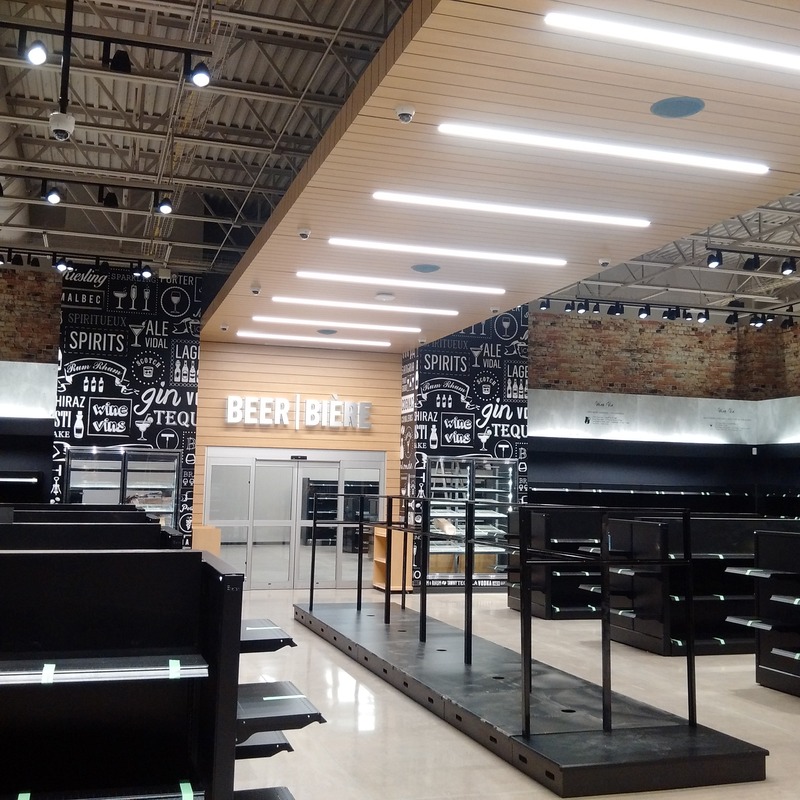 NB Liquor was seeking a new commercial development site that would be conveniently set in the city’s core and that would be very accessible for both vehicular and pedestrian traffic. 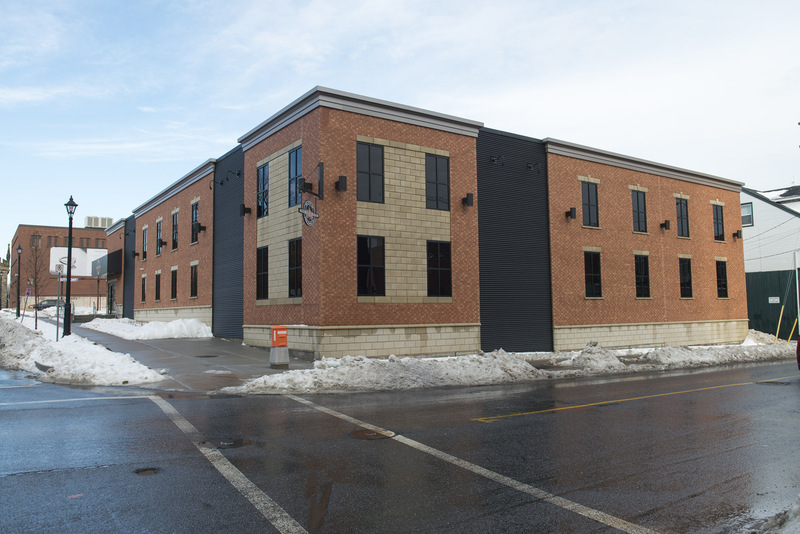 The completed project, located at the corner of Wellington Row and Union Street, is a 9500 sq.ft. building, designed to blend with the uptown architecture. The site also includes (29) parking stalls and is designed to accommodate full transport truck traffic.